Entering into the fifth decade anniversary Sports Land Overseas (p) ltd has a lot many things in its accreditation to cherish. 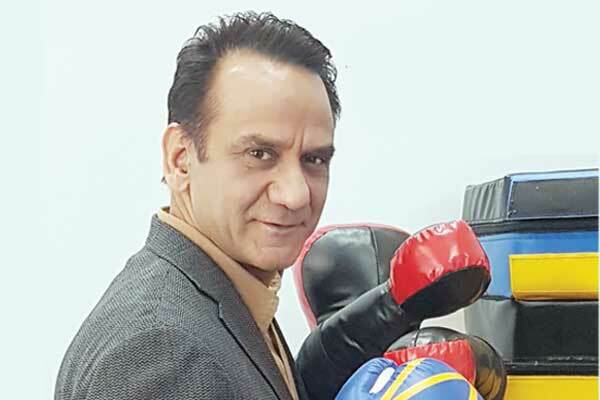 The Sports Land India after a deliberate research and innovation infused in their products has emerged as a pioneer Indian exporter of quality sports equipment. The products under the cap brand of ‘Sports Land’ ranges from Sports Equipment, Sports specific Training and Rehabilitation items for all sports forms including Cricket, Boxing, Athletics & Hockey, Soccer, Aussie Rules, American Football and many others. 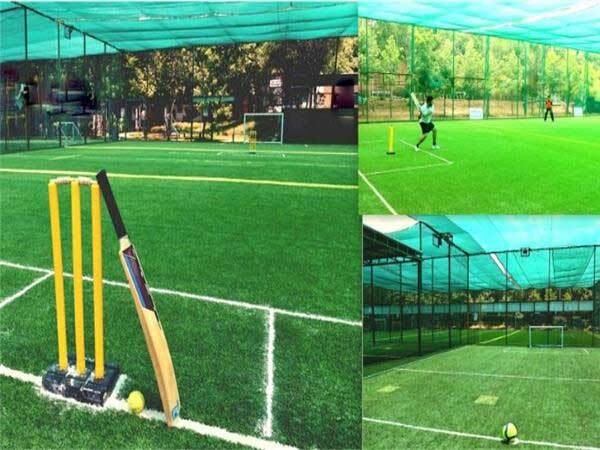 Being situated at the country’s sports equipment hub, Meerut, Sports Land Overseas houses a 30,000 square feet manufacturing unit which is well equipped with all kind of state-of-the -art technology leverage the brand to hit the international market. Baked by a team of skilled workers, the manufacturing unit has metal castings, Fabrication, Galvanization and power coating, plastic and PVC molding to meet any possible requisites by the clients’ end. In its foreign ties, Sports land has worked with top world agencies like US Military, Navy, and Air force And FBI. Besides, the Sport land brand also cherishes to work as official licensed sports equipment Manufacturer of ICC World CUP West Indies 2007. 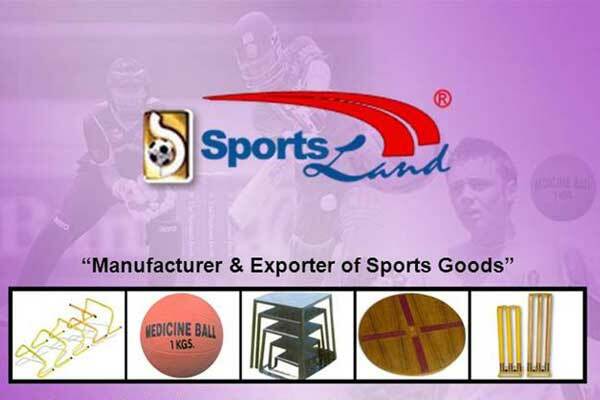 Amid such international exposure, Sport Land brand has been consistently exporting several sports equipment to high-end countries like USA, Germany, France, Netherlands, South Africa, Australian, and New Zealand and other major 50 countries. 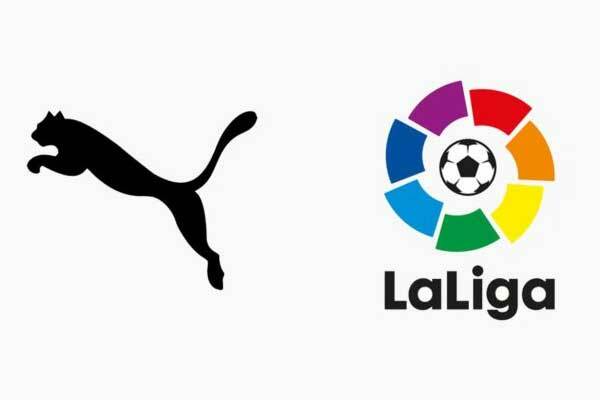 The sports good and equipment manufacturer has diversified its platform in to four major entities: Sports Equipment, Sports Accessories, Training products and Gymnasium Equipment. At one place where Sports Equipment section features all sort of balls, boxing Equipment, swimming and Gymnasiums equipment while on the other sports accessories section, Sports net for all games, rugby accessories and other basic essentials can be seen. 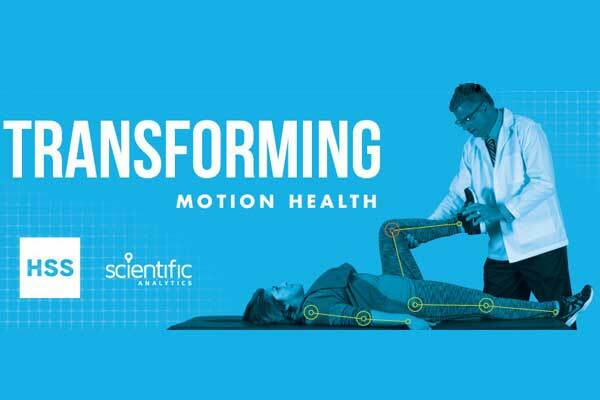 Sports Land brand also deals in Training Products and Gymnasium Equipment which features all kinds of Bikes and cross trainer, a perfect fit for those who want to get fit by getting these machines installed at home. As the company sets n number of successful milestones successful stories under its cap, it proudly cherishes to be called its products viz. Made in India Exported to Japan.